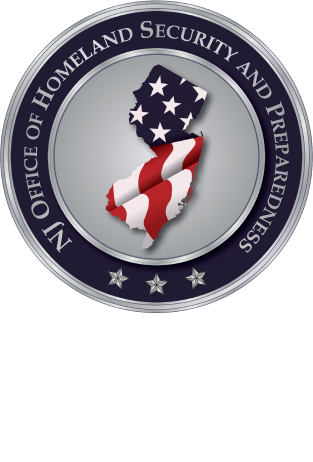 The NJ Regional Intelligence Academy (RIA) will be hosting a two day workshop titled: “Indicator Development, Criminality & Radicalization”. This two-day course builds on the indicator development module from the RIA Basic Analysis Training (BAT) course. By focusing on the practical application of indicator development using crime and radicalization examples for improved strategic assessments, this course introduces an activity continuum that suggests an offender establishes relationships, then conducts transactions, and finally commits criminal or terrorist acts. By investigating indicators along this continuum, analysts will be more apt to detect planning activities and prepare strategic early warning products when a group or individual moves into the transaction phase. The goal of this course is to identify multiple indicators across the continuum. The second day to this course includes preparing a Strategic Early Warning Assessment (SEWA).